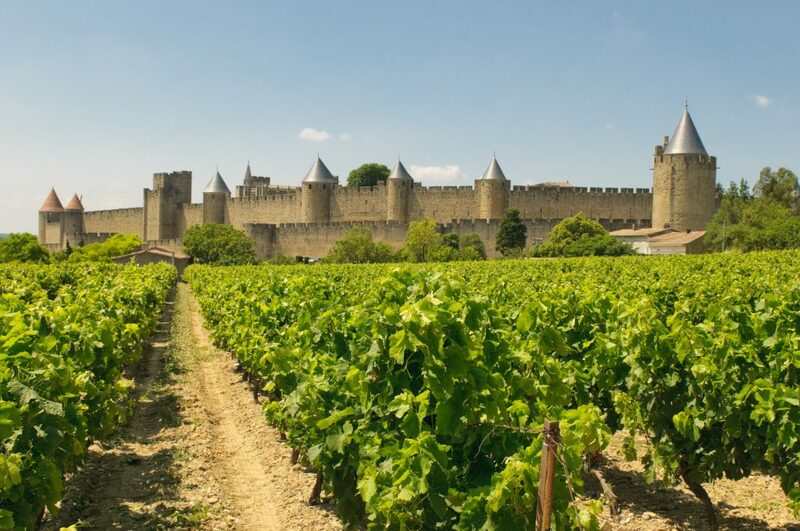 Languedoc-Roussillon, now part of the new region of Occitanie, is one of the most popular areas for international buyers looking for an authentic lifestyle in France. 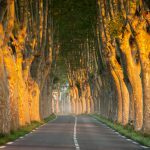 Many call this part of the country the real South of France because it has been less affected by tourism than the Riviera and retains a great deal of its traditional charm. 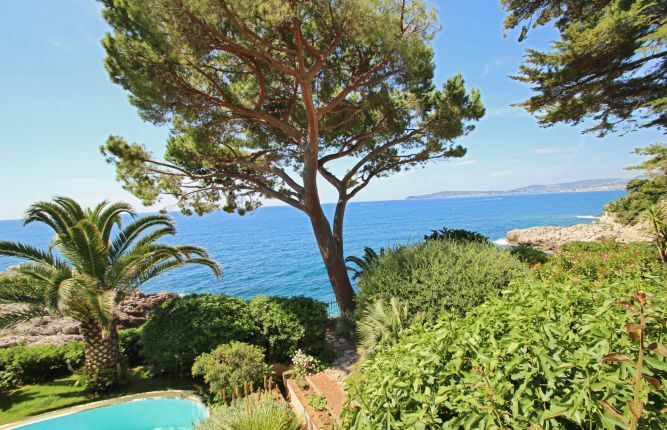 According to Home Hunts’ data, which was analysed throughout 2018, the most sought-after locations in this region are: Herault; Narbonne; Uzes; and as Carcassonne. 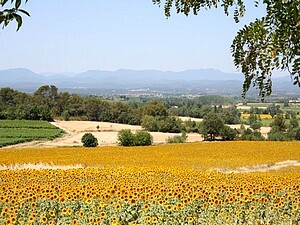 The most popular areas to buy property in Hérault are Montpellier to Pézenas, and the Béziers area. 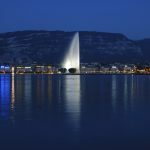 Overall the property in this department has risen by almost 4% in the last ten years and is expected to keep rising throughout 2019. Béziers has benefited from significant amounts of economic investment, which has boosted market appeal. “Property in Béziers is really on the rise and we’re seeing that reflected in the number of enquiries from our clients,” says Tim. Not only is Pézenas a charming town, it is popular with holidaymakers and offers good investment opportunities for buyers who wish to bring in an additional revenue stream. 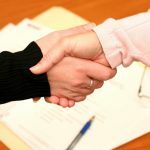 Around 50% of Home Hunts clients now buy with the intention of renting out the property. With golden sands that stretch as far as the eye can see and a thriving summer tourism trade, Narbonne is a savvy place to buy a second home that can also secure you a reliable additional income. 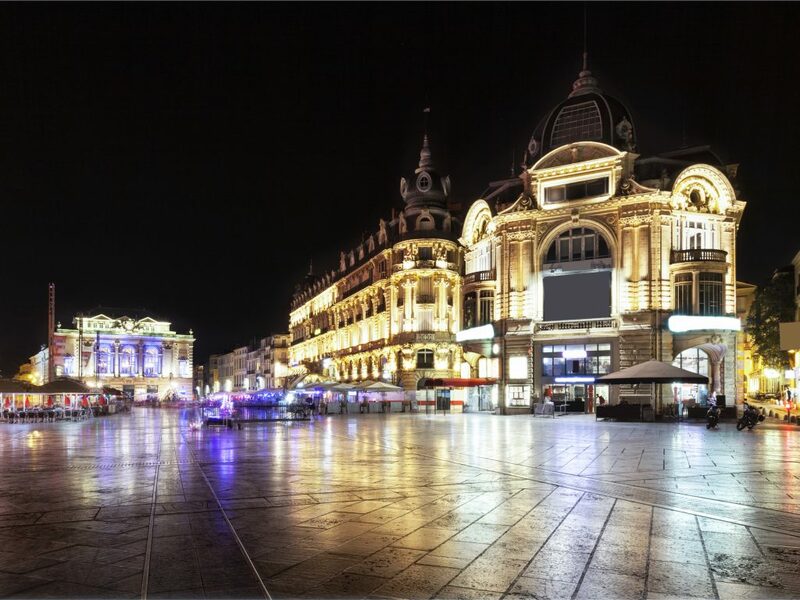 A location that is easy to get to – Béziers, Toulouse, Perpignan, Carcassonne and Montpellier are all airports that service this area – Narbonne is an up-and-coming area in the South of France that is experiencing a rise in house prices. 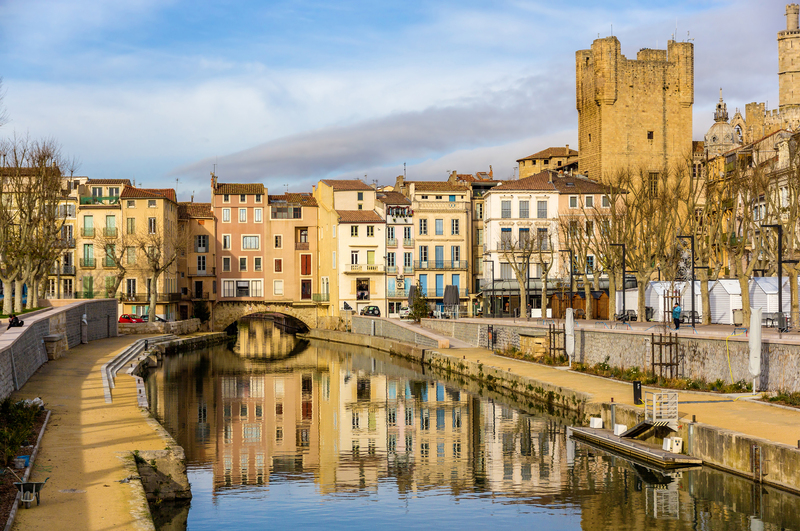 Buyers are attracted to the positive vibe in the city and the life around the Canal du Robine, which runs through the city centre to join with the Canal du Midi. Uzès is a medieval city in the Gard department. 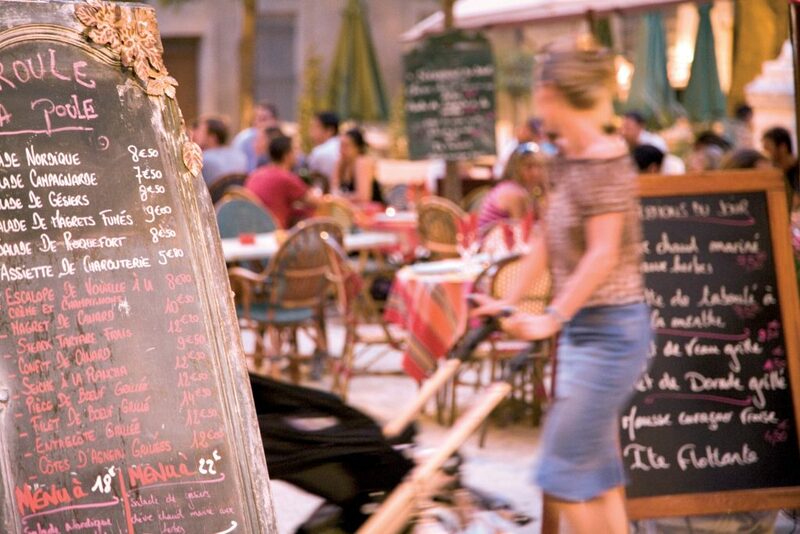 While it is 25km from Nîmes and a one-hour drive from the wildness of the Camargue and the sunny beaches of the Med, Uzès feels like Provence. It is for this reason that so many buyers invest here: the architecture and ambience is similar, but you can get more for your money. The villages around this area and up towards the Cévennes National Park, which is a UNESCO World Biosphere Reserve, are also highly popular with Home Hunts’ clients. 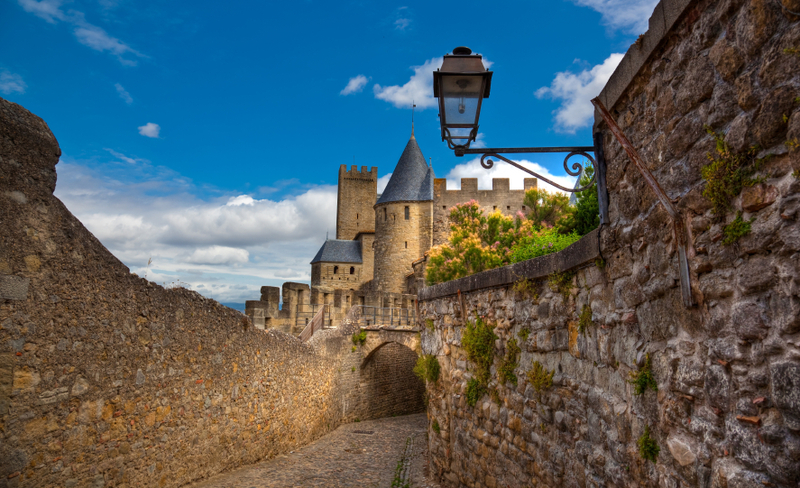 Carcassonne and its medieval citadel La Cité, welcomes around four million visitors each year, which makes this area an excellent investment opportunity for buyers who need a healthy rental yield from their property. The cobblestone streets of La Cité are full of boutiques, restaurants and cafes, all offering an enormous range of products to buy, and wines and local delicacies to enjoy. It only takes an hour to drive to some of the best resorts on the Mediterranean coastline. The golden sands of Gruissan plage, Narbonne plage and La Franqui plage, which is one of the most highly-rated and little-known stretches of beach on the coast, are within easy reach. 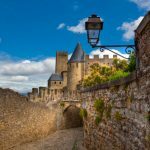 “Carcassonne itself is absolutely stunning and magical, and it is very busy in the summer time so many of our clients prefer to be out of town or in one of the nearby villages, such as Lagrasse, which is great value for money,” says Tim. 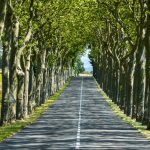 “There are also many châteaux and estates in this area that offer easy access to the coast as well as the international airport of Toulouse. 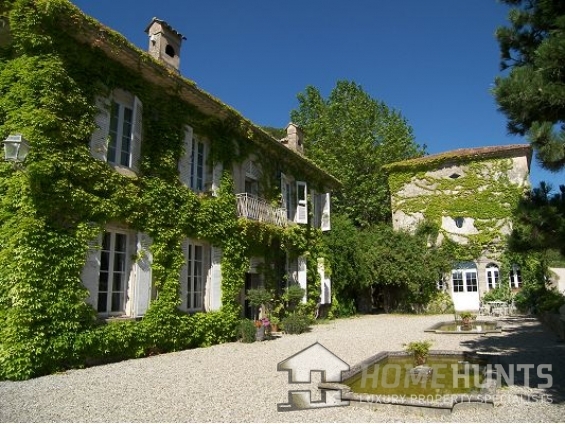 If you are looking to buy a property in Occitanie, search Home Hunts’ online portfolio at www.home-hunts.com, but to discuss your criteria with a consultant, call +33 (0)970 44 66 43.